Shipbuilder John Roach. 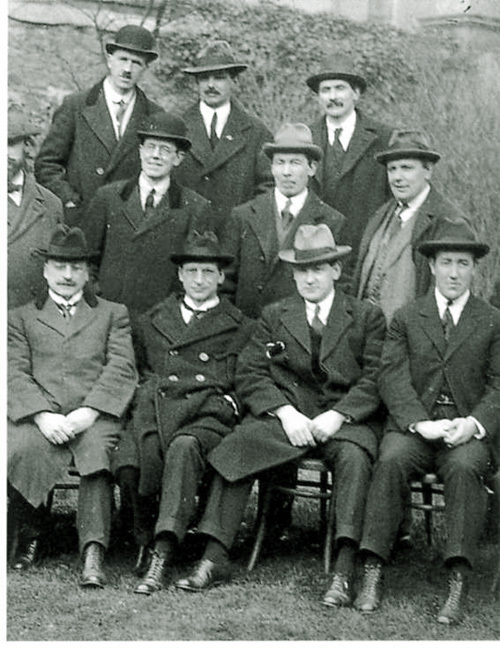 Arthur Griffith Elected President. 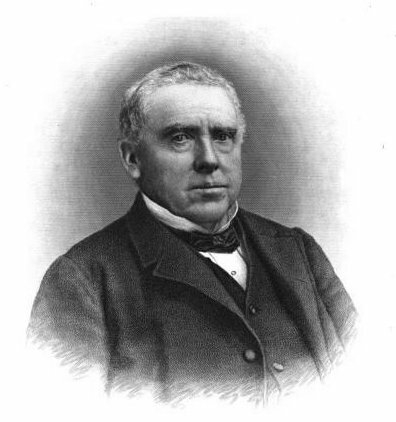 1887: Death of Mitchelstown, Co. Cork born John Roach who became the most prominent shipbuilder in America during and after the civil war. He received a laudatory obituary in the New York Times. 1919: Legendary Irish bowler Mick Barry is born just outside Cork City. Road Bowling is a uniquely Irish sport, played in some pockets of the USA. It draws very large crowds to events held mainly in Cork and Armagh generating significant levels of excitement and gambling. Barry’s achievements were recognized by his native Cork City in December 2010. The clip below provides explanation of Road Bowling. 1922: Arthur Griffith is elected President of the Provisional Government. Michael Collins becomes Minister for Finance. Éamon de Valera and 56 of his supporters walk out of Dáil Éireann. As they walk out, Collins shouts out: “Deserters all to the Irish nation in her hour of trial.” By the end of the year, both Griffith and Collins would be dead. See Chicago based IRISH Inspirational Motivational Business Speaker Conor Cunneen, editor of Today in Irish History Conor Cunneen speaking on The Secret to a Happy Marriage! Learn and Laugh with an Irishman who is one of less than 70 people in the world to be awarded Toastmasters Accredited Speaker designation. Conor is originally from Midleton, Co. Cork (four miles from Carrigtwohill) which makes today’s post particularly interesting for him.